Tuning Emporium had the pleasure of this great little hot hatch recently for a stage 2 remap. Having checked as always for any faults, we proceeded to write a new Stage 2 map for the vehicle. Please note each vehicle is different for stage 2 upgrades, if in doubt please contact us first. 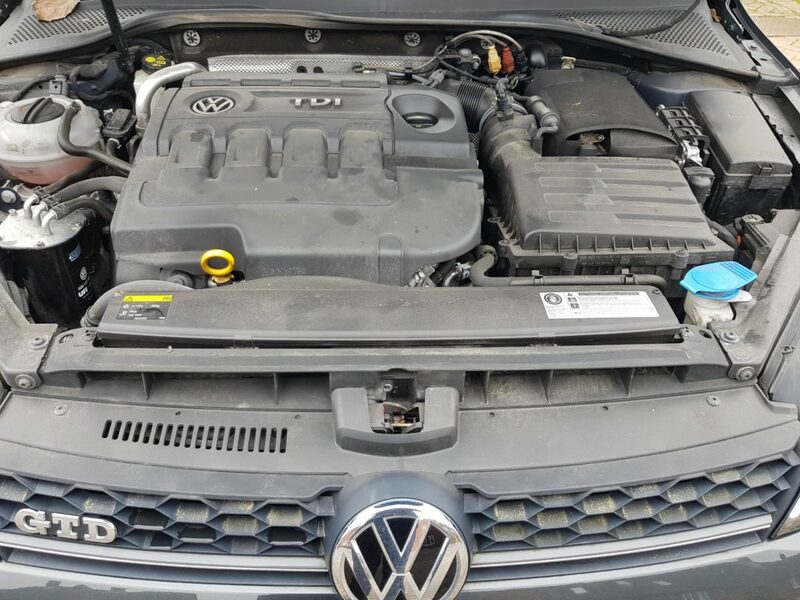 230bhp and 250 lb ft.
Another lovely VW Golf GTD Vehicle came to us wanting some more BHP and LB FT.
We started off as always with a full health check on all ECU’s to ensure no serious fault codes were pending, like EGR and DPF. As it passed, we proceeded to write a new stage 1 map, which is within engine and drivetrain tollorances. 225bhp and 331 lb ft. Contact us for all your VAG tuning requirements. 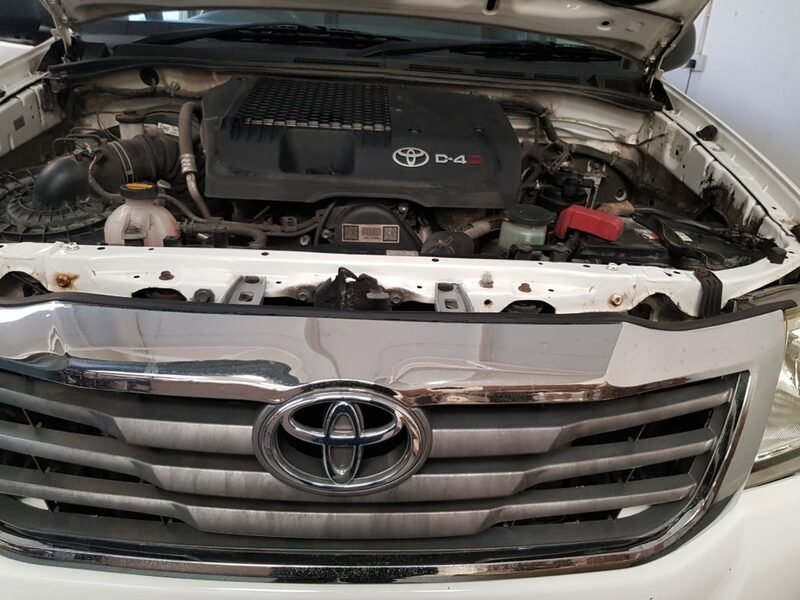 We were recently asked to unleash some power from a 2.5 Turbo Diesel 144bhp Toyota HiLux. Certainly not bad for a 4×4 truck! If there is any engine we like tuning its definately 6 cylinders, turbo’d, is Diesel, and usually from Germany. This one is no different, and as always, EGR is blanked off. 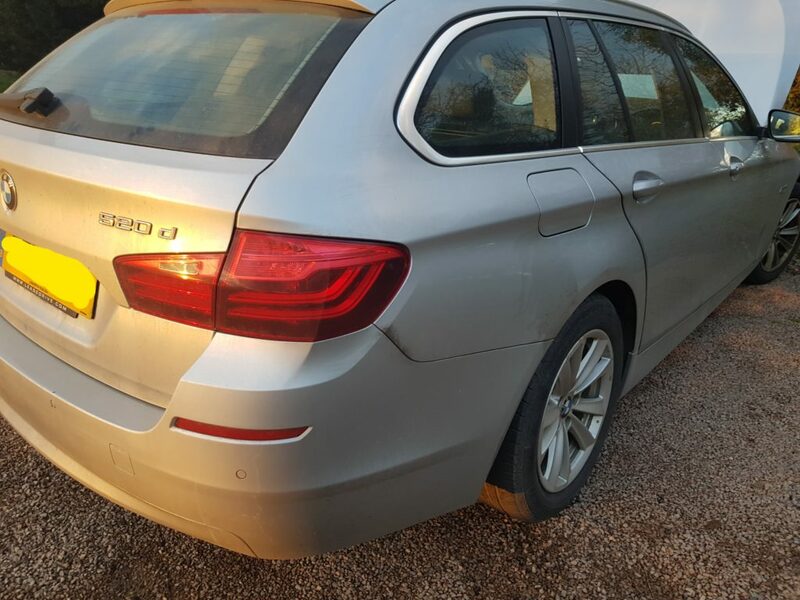 An early E60 530d running 214bhp 368lb ft, so no slouch already. 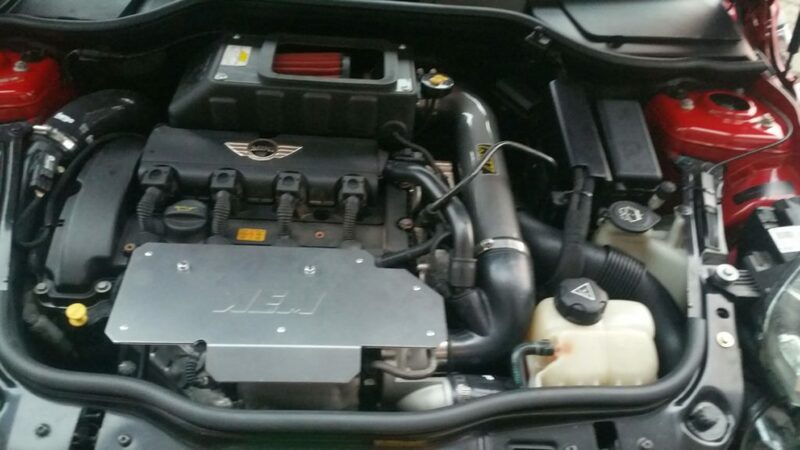 100bhp per litre from a three litre diesel. Plus 86bhp and 66lb ft over stock tune. 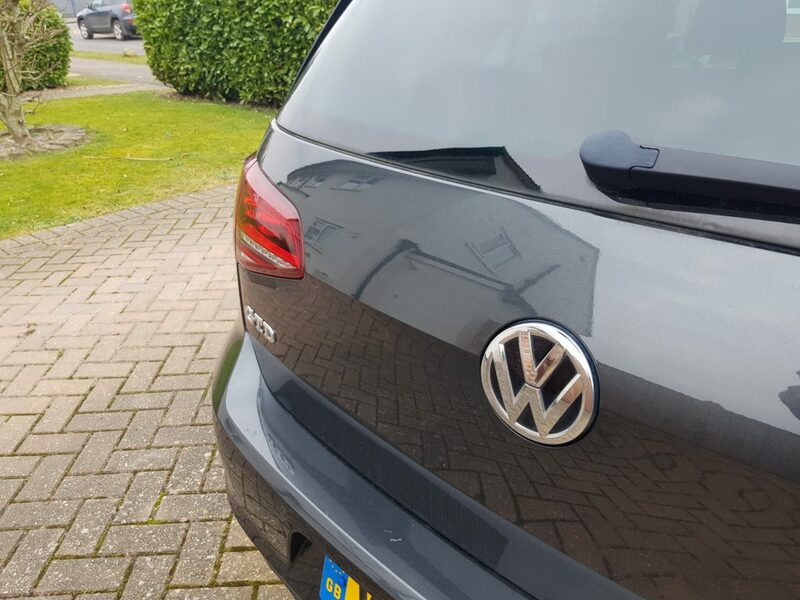 Prior to this it had a full BMW software update and all faults cleared. Continuing a German theme recently, had a lovely Audi A5 in for a tune up. With these vehicles, they are quite heavy and the standard output can always be teaked, whilst not at the sacrifice of MPG. MPG has already improved by 10% up from 44mpg to just under 49mpg. 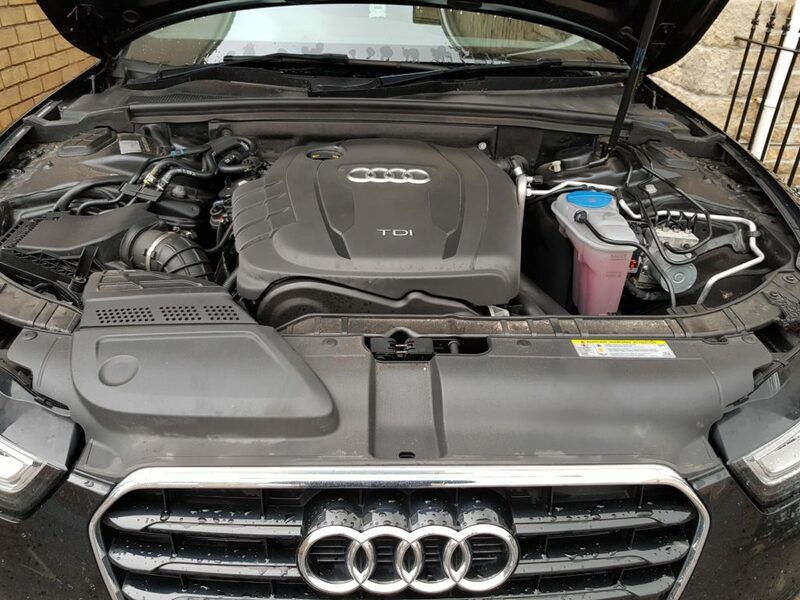 Contact us for all your Audi tuning. 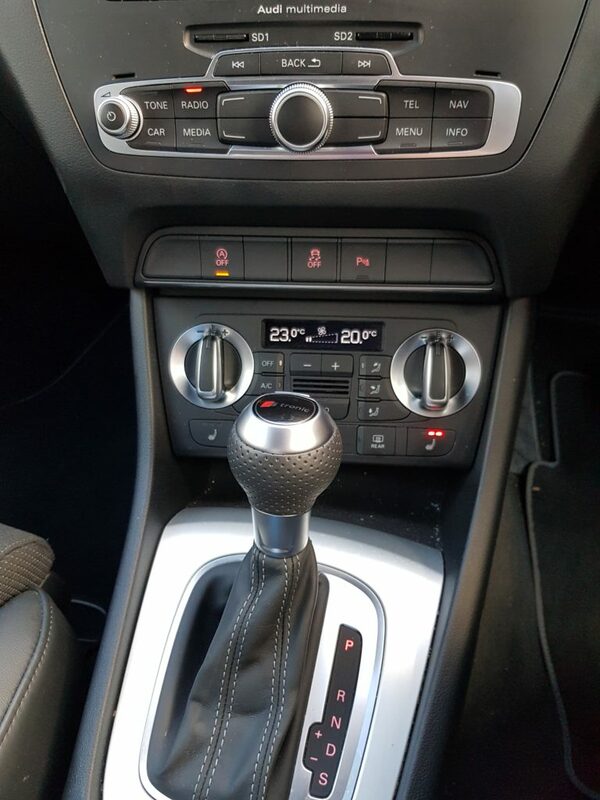 Another Audi in this week, Audi Q3 tdi S Line, with Stronic gearbox fitted. again these units are more designed towards economy but they are quite under powered in this outfit, and not very torquey. We set about improving this. 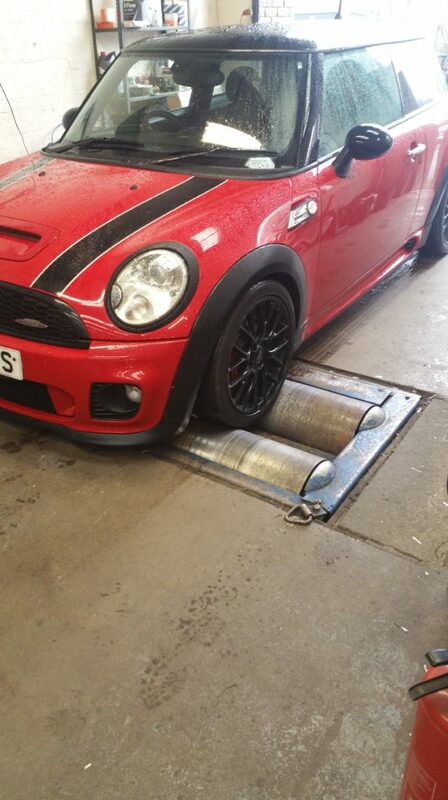 Helping this customer out, by getting his mini running right. Updates to follow, but 294bhp and 300lb ft, with BMW software update, K&N induction kit, Akrapovic high flow cat, high flow intercooler. Contact us for all your Mini upgrades. We thought we best post some recent updates, starting off with OBD tuning of BMW F Models. Previously these had to be done on the bench, somthing which don’t mind doing however, when both sides of an ECU need opening up (of some models), risks are always going to be high. 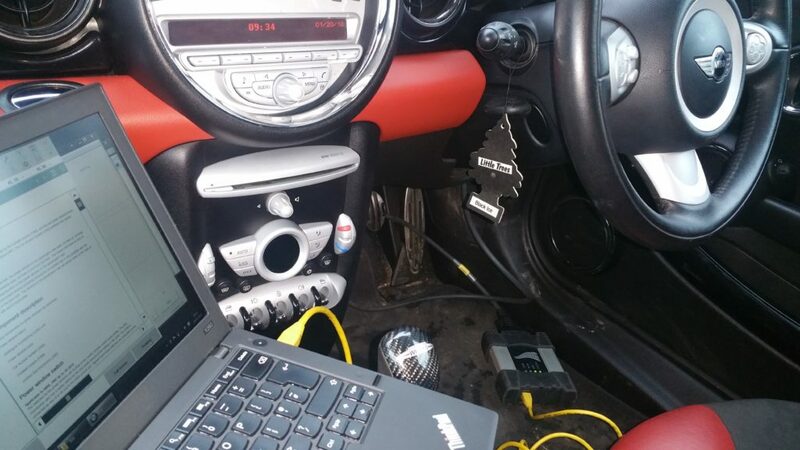 Now we can tune 99.9% of all BMW and Mini models (bar the odd Mini) via obd, saving time, risk and money to our cusomers. In the next few weeks, we will be asking for some selected BMW F models, to be tuned on the dyno. Some 3.0d and 2.0d engines. Where customers can have a muge discounted price off the RRP. More details to follow. 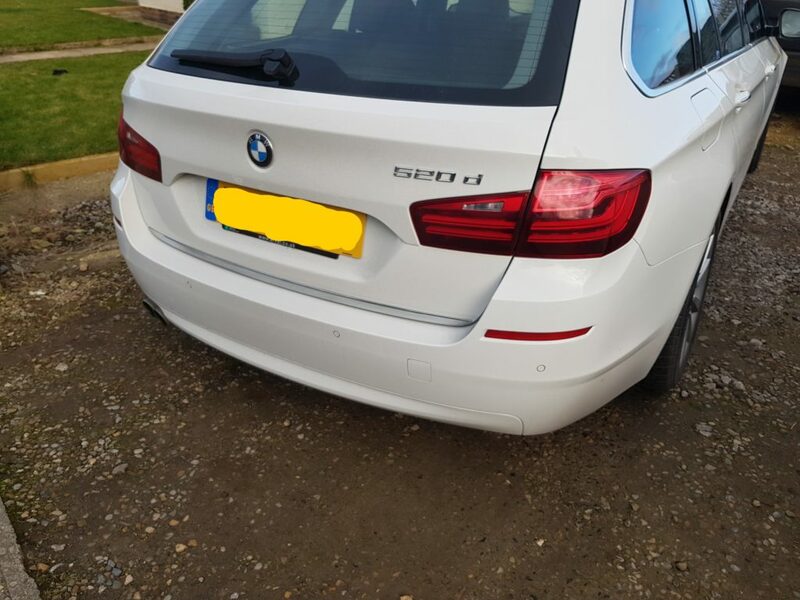 Starting off with a pair of 520d 187bhp models, we happily tuned these at customers premises.